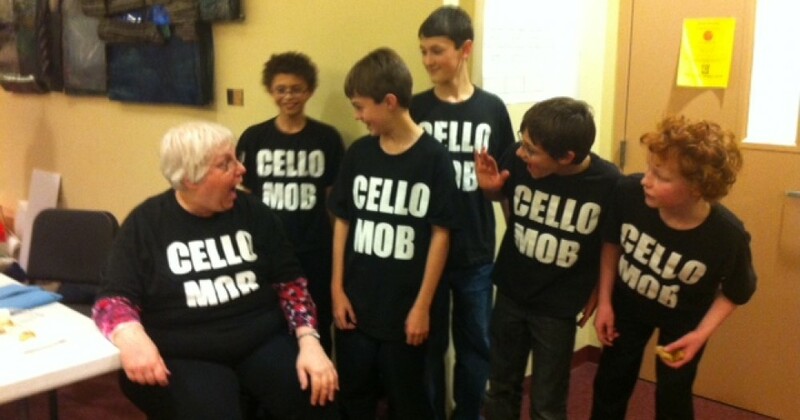 Chicago Cello Choir from becca levey on Vimeo. This entry was posted in Performances by becca. Bookmark the permalink.